Looking for the perfect all-round car? We’ve picked two of the very best in their industry, the Ford Focus and the Skoda Octavia, to see which one comes out on top. We’ve had a look at their safety features, running costs, style, space and spec, to determine which one is the perfect all-round car. Both these cars make for fantastic car leasing choices too, and don’t worry if you have poor credit, because a bad credit car lease is always an option available to you. 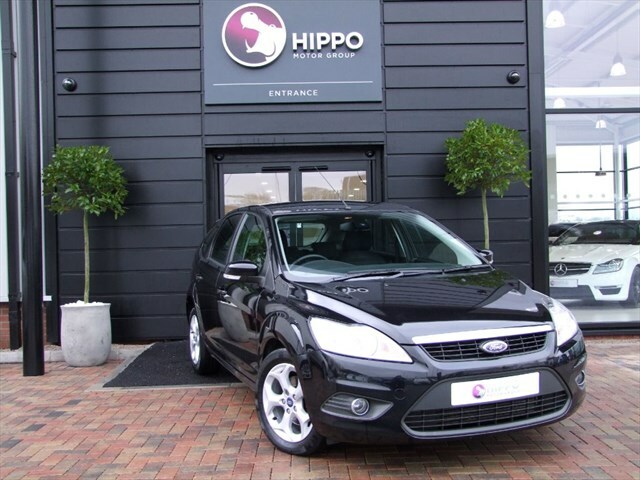 The Ford range is incredibly popular, and the Focus is no exception. The Ford Focus is a great choice if you’re looking for something safe, refined and with competitive CO2 emissions. It’s especially good for families, as it comes with a lot of safety equipment as standard. Ford have a reputation for creating high quality cars, so you know you’re in safe hands with a Focus. The Focus allows you to get a strong grip on the road while driving, and the body control is smooth and solid. When driving into bends, the Focus is nice and agile with accurate steering, so you have a great deal of control over the car. As for the interior, the dashboard has a nice modern touch, and has an expensive feel. Unfortunately, the rest of the interior is let down by the hard-touch plastics which feel quite cheap. Also, the Focus isn’t the most spacious choice of car, so if you have a large or tall family, you may want to opt for a more spacious vehicle. On the plus side, when it comes to safety equipment, the Focus is very impressive. There are plenty of airbags, and each model comes fitted with electronic stability control and an alarm. And with several different trims available, you can opt for extra safety features, and some brilliant spec such as: a colour touchscreen, alloy wheels, DAB radio, Bluetooth, a heated windscreen and much more. The Octavia may not be the obvious choice for the best all-round car, but you’d be pleasantly surprised. The Octavia has a great deal of space, plenty of safety features, would make a fantastic family car, and is a reasonably cheap car leasing choice too. It may not be as stylish as the focus, but it more than makes up for it with the generous standard equipment, strong grip and a range of flexible engines. When it comes to the interior, the Octavia does not disappoint. The cabin is roomy and pleasant, with enough head and legroom to get comfortable, even for taller passengers. The interior materials are plush, the dashboard is simple yet classy, and the touch screen is one of the best around. On top of this, there is plenty of wheel and seat adjustment, especially for the driver, and a huge boot to match. With four trims available, you’ve got a huge range of equipment to choose from. If you’re concerned about safety for you and your family, then the Octavia is the car for you. Every model comes with 7 airbags as standard, with the option of rear and side airbags also. A car alarm and engine immobiliser come as standard. There are some fantastic safety features too, such as stability control and electronic brake force distribution. Of course you’d expect nothing less from a car that achieved a 5-star test rating from Euro NCAP. The Ford Focus is a fantastic car that comes with some neat gadgets, great driving abilities and safety measures. 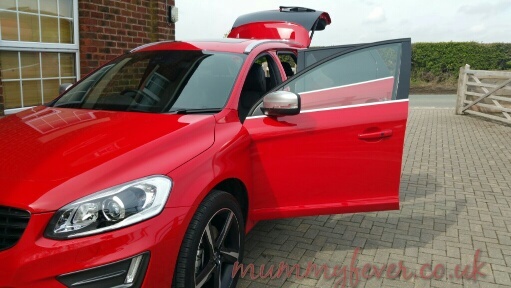 These are some great thing to consider when you’re looking for a reliable all-round car, and you know that when you drive a Ford, you’ll get all this and more. However, the Skoda Octavia is the clear winner for us, with tonnes more space and safety features, the Octavia is incredibly reliable, practical, and ticks almost every box needed to make the best all-round car.